Loaded with jammin’ song selections and seasoned musicianship, Soul Infusion can liven up just about any event. 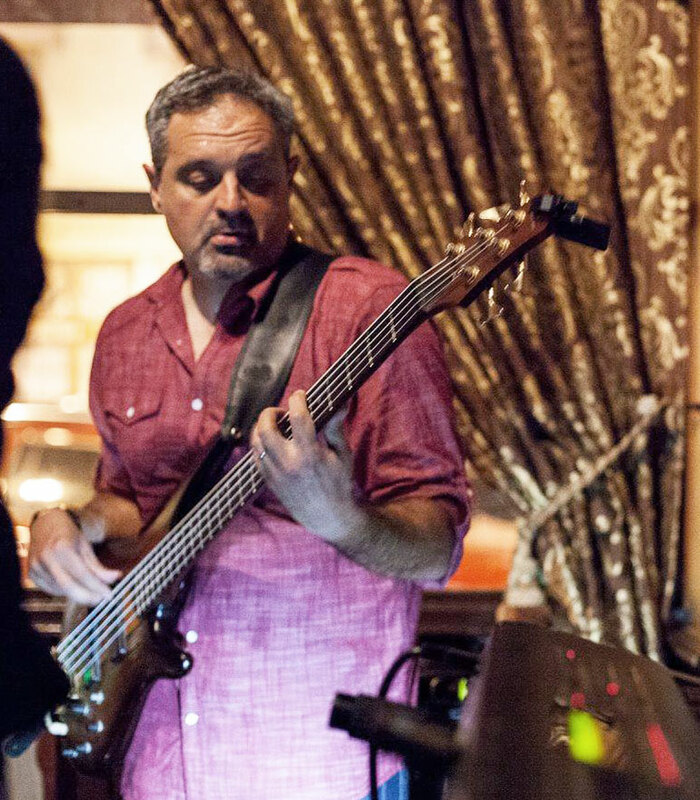 In addition to being the bass player for Soul Infusion, Victor is the founder and the manger of the band. Victor practices dentistry by day but music is his true passion. He loves playing the bass but is equally enthusiastic about recording and producing other artists. 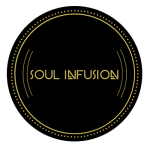 Soul Infusion was established ten years ago and has been regularly producing live music ever since. 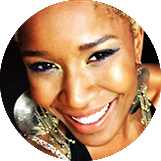 Skye Isaac is a singer-songwriter originally from Lafayette, La. Residing in Los Angeles, Skye’s career in entertainment is growing and thriving! SKYE has been singing, dancing, and playing the piano since the age of 4. She developed a keen musicality at a very young age when she began finding harmonies in her favorite songs, and remembering them line by line! SKYE has been a part of several bands and has toured all over the south. She is best known for her exciting live performances, where her strong vocals, amazing dancing, and electric stage presence combine! 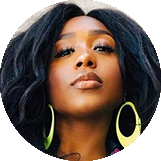 Her numerous notable opportunities in entertainment include, performing with Solange Knowles on Saturday Night Live, and participating as a contestant on Kelly Rowland’s show Chasing Destiny. You can also catch her on Lifetime's Original movie "The Wrong Neighbor". SKYE hopes to leave her mark on the world by continuously spreading messages of Love, Hope, Tolerance, and Individuality through her art. Bettis is as versatile and energetic as he looks. Coming from a diverse background of experiences and possessing a brooding intensity paired with an indubitable smile, he is an all-around performer known for his soaring falsetto, fun dance moves, and natural stage presence. Before making his Broadway debut with the original cast of Bring It On the Musical, his first television appearance was as a Top 32 finalist on the hit competition show “American Idol”, (season 2). 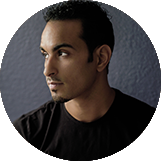 In addition, as an actor/dancer he’s had the pleasure of playing small roles and making appearances in a multitude of music videos, movies, video games, LA Talk Radio, and various television shows. 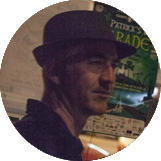 An avid songwriter and beach lover, especially international ones, Bettis has toured and performed in numerous countries. 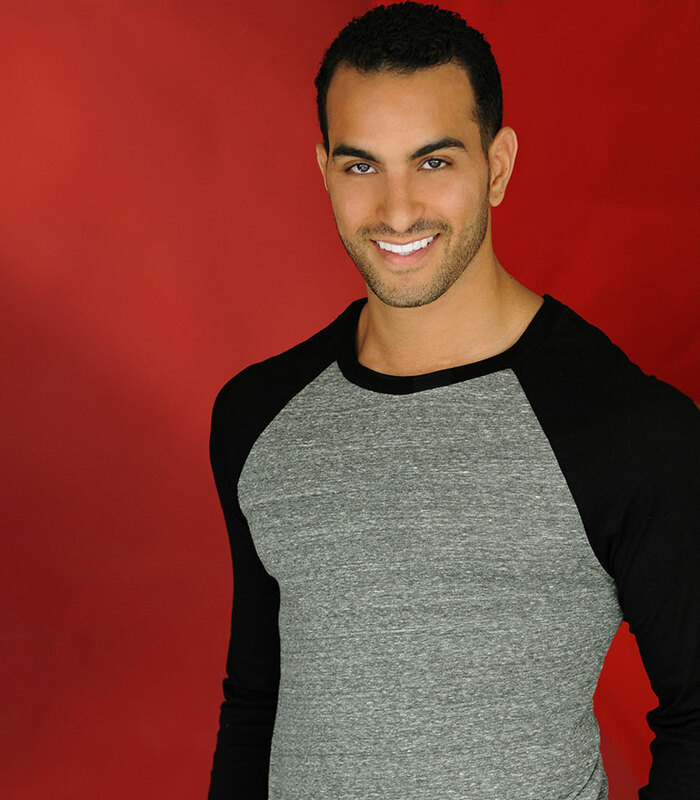 Between performing, he keeps active and youthful as a dance teacher and tumbling instructor. Interesting sidebar - Bettis was previously trained in martial arts and is an ex-competitive cheerleader. Other interesting hobbies include music composing & editing, cooking, motivational speaking, and hosting. Ventura, CA local Aaron Winters is currently sitting behind the kit for Soul Infusion. originally drawn to the creative energy of the piano at the age of 6, he quickly learned that music is a force by which people can feel and experience the world through the body. 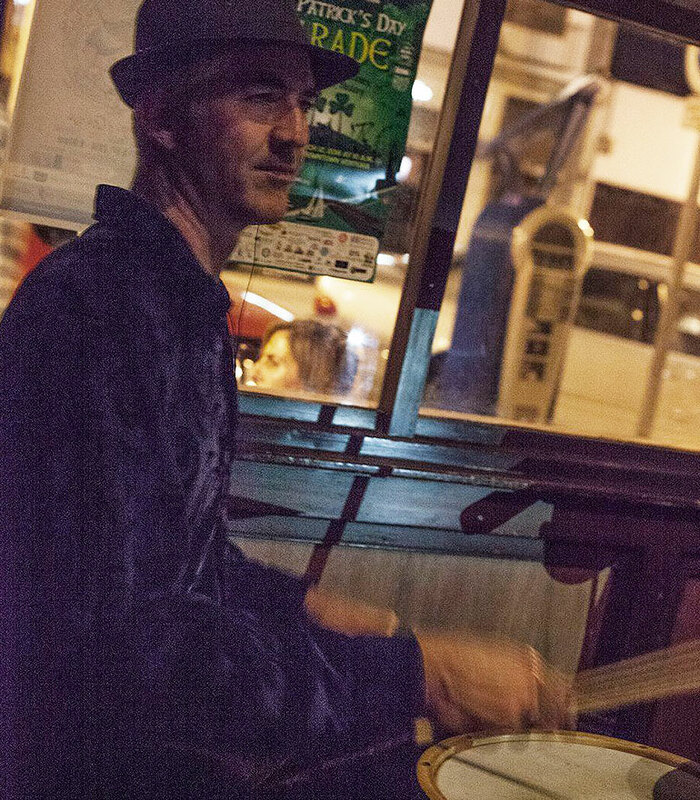 Scientist by day, by night he's a multi-instrumentalist who places groove and pocket above all. He does what he does so you can shake that booty! 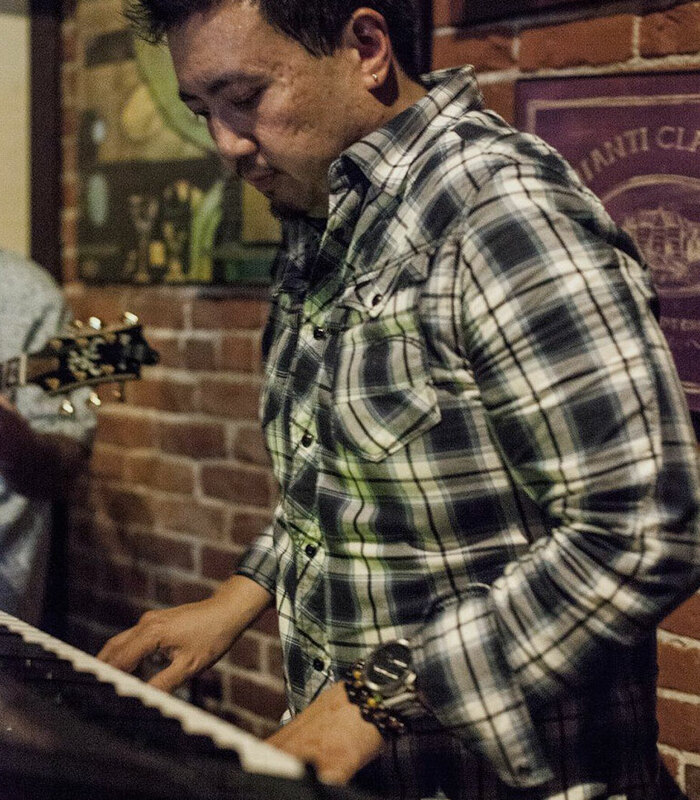 Born and raised in Los Angeles, Ron’s ethnic background originates from the Philippines, and it is this “fusion” of both Western & Far Eastern cultures which Ron uses to add to his unique playing style. 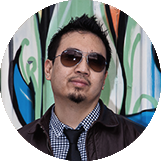 Aside for his affinity for R&B, Funk, and Soul, Ron’s versatility also includes Pop, Rock, and Jazz in his arsenal. 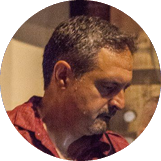 As keyboardist, Ron brings a thoughtful approach to the music – combining tasteful voicings, accompaniment, and leads, along with just the right synthesizer sounds & parts to create an awesome atmosphere of sound. With countless live stage performances throughout Southern California, as well as studio hours under his belt, Ron is the seasoned professional who brings professionalism, artistry, and experience to every concert, show, or musical event that he plays. When you meet Princess Fortier, you quickly learn she’s a woman of sophistication. 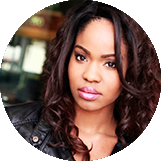 Princess shines as a Singer/songwriter, actress, and model dedicated to using her talent to inspire the world. Princess performs internationally, captivating fans everywhere she lands. 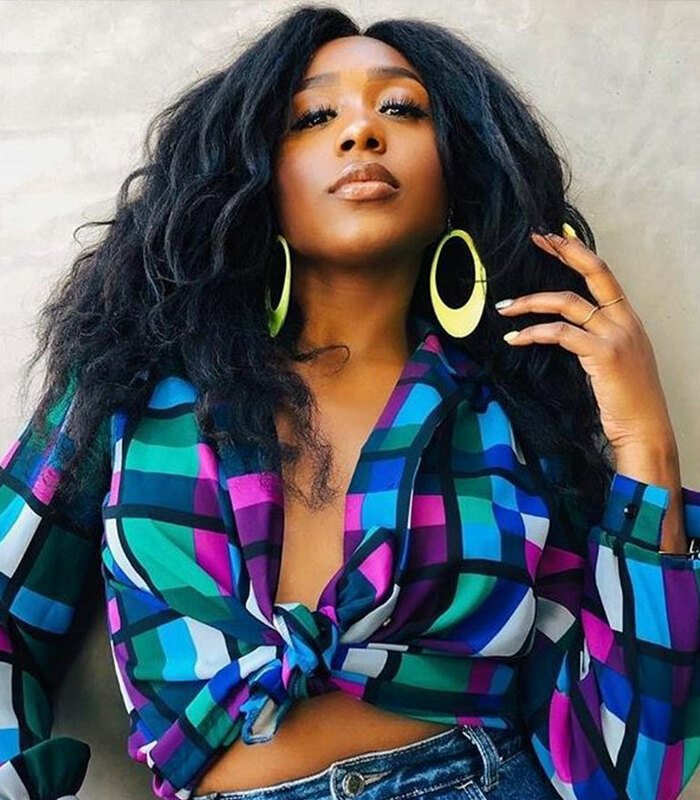 Last year she co-wrote, produced and starred in three music videos featuring her originals: “Breathe,” “Unstoppable,” and “Dirty Ballerina.” Currently, she teaches music to students in Compton, California in partnership with the Urban Entertainment Institute—a foundation dedicated to giving students direct access to career pathways in Entertainment. Princess is an artist with passion to make a lasting impact on the world. 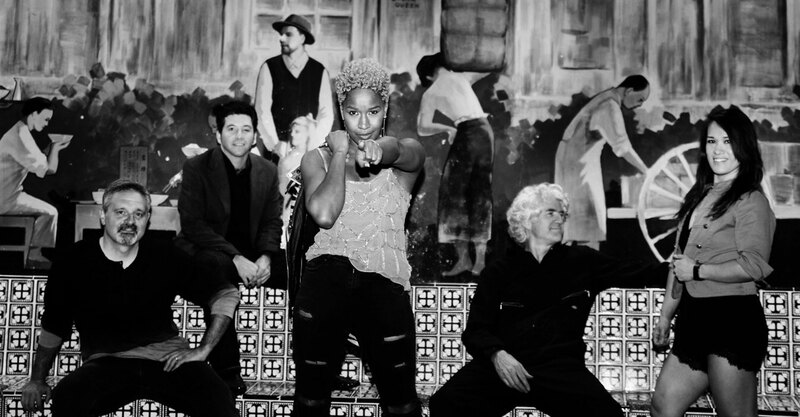 Filled with passion, heart, and guts Tomi Townsend is an energetic powerhouse that drives audiences to their feet. Originally from a small town in Tennessee, Tomi has been singing since age two. Having graced world renowned stages across the country, her unique style and emotional performances have set her out from the pack. Her voice can be heard singing the theme song for the new hit show KIKI MOBILE on FYI network. Her most recent single "Time" featured on the album "Arrival" is now available on iTunes.